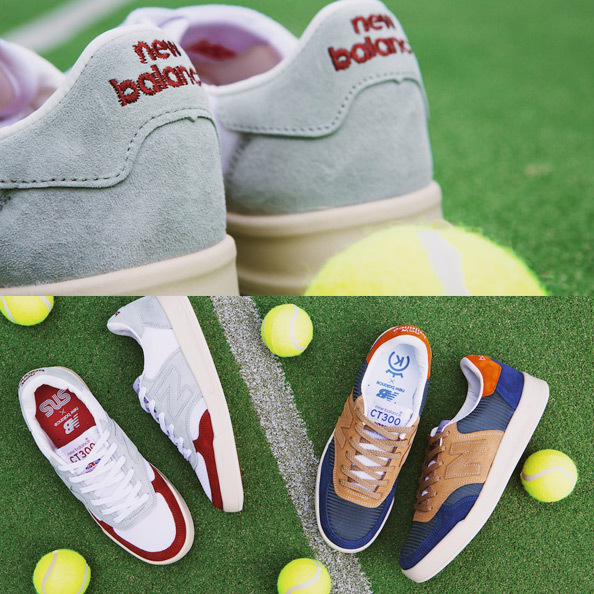 NB Lifestyle has received an extensive boost to it’s collection with the launch of the highly anticipated Made In The UK CT300 collaborative editions. Flown in from our Flimby factory, the CT300’s feature four retro colourways, each inspired by our partnerships with Hanon Shop, Berlin based Firmament, Catalonian 24KilatesBnc and UK Sneakers N Stuff. Our Made In The USA editions are also beginning to build hype on social in the lead up to their limited release at Melbourne and Sydney boutiques. Amongst the hypebeasts and sneakerheads, we can expect to see some of the Frontier boys lining up at the Up There Store for a pair of M997PR’s this Saturday!